HARMAN HALOsonic® enhances your driving experience by actively managing noise as well as sound inside and outside your vehicle.  Click here for a product overview. Sometimes, all you want to hear is nothing at all. 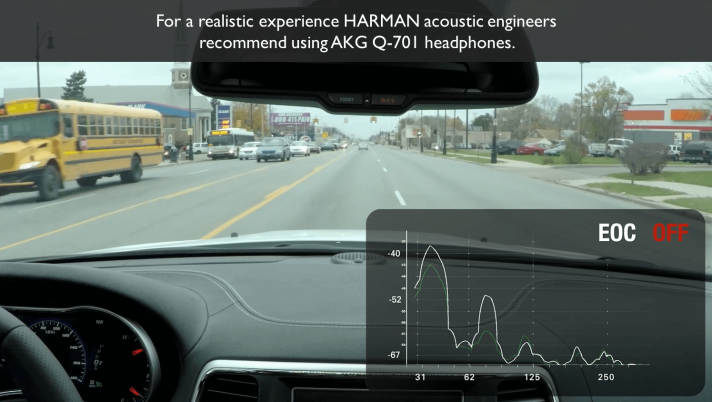 HARMAN has developed technologies to ensure that your ride is as quiet as possible. Unwanted noises can ruin a driving experience, increase driver drowsiness and interfere with in-cabin conversations. 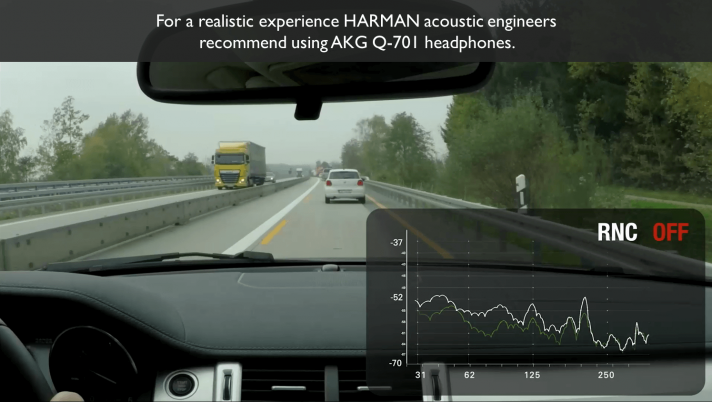 HARMAN has identified these unwanted sounds and developed a suite of noise cancellation technologies designed to reduce in-cabin noise significantly. Whether inside the cabin or outside the vehicle, a rich engine sound is an integral part of the experience behind the wheel and plays a crucial role in defining the DNA of a car. This holds especially true when engine sound gets attenuated as OEMs engage in measures such as engine downsizing and the use of turbochargers in order to reduce emissions and fuel consumption. Moreover, due to the silent nature of their powertrain, electric and hybrid vehicles lack (sonic) feedback on speed and rate of acceleration that drivers are generally used to. Pedestrians, bicyclists and other road users who are accustomed to relying on auditory cues from vehicles to navigate around traffic fail to hear approaching electric/hybrid vehicles.  The HARMAN HALOsonic® Electronic Sound Synthesis solutions – internal Electronic Sound Synthesis (iESS) and external Electronic Sound Synthesis (eESS) – help to solve these issues, enabling OEMs to attain the targeted engine sounds reflecting the sound DNA of their cars. For decades, vehicles have been a part of our daily lives. We know what they are supposed to drive like, how they react and what they should sound like. With the significant increase in sales of fully electric and hybrid vehicles, we are witnessing a change in the acoustic experience in and around a car. The silence of the electric powertrain means that pedestrians miss familiar acoustic cues warning them of an approaching vehicle. With an electric vehicle, they can no longer rely on sound to determine how fast a vehicle is approaching and how close it is. In order to improve pedestrian safety around electric and hybrid vehicles, the HALOsonic® external Electronic Sound Synthesis (eESS) technology creates a specific electronic sound, projected from speakers at the front and rear of the vehicles, giving an early warning to pedestrians that a car is approaching. The volume and characteristics of the eESS signal are actively controlled to inform pedestrians of the vehicle’s speed and location, thereby further enhancing pedestrian safety. Safety: The new active system is optimized to operate in urban environments with the greatest risk of a collision with pedestrians, especially high-risk groups such as the elderly, children, cyclists, and particularly the blind and their guide dogs.  eESS helps automakers comply with governmental safety regulations. The sound of a car engine is an integral part of the experience behind the wheel and plays a crucial role in defining the DNA of the car.  eESS is capable of creating custom-designed engine sounds, thereby helping to retain an OEM-specific (Original Equipment Manufacturer) sound DNA for the car. 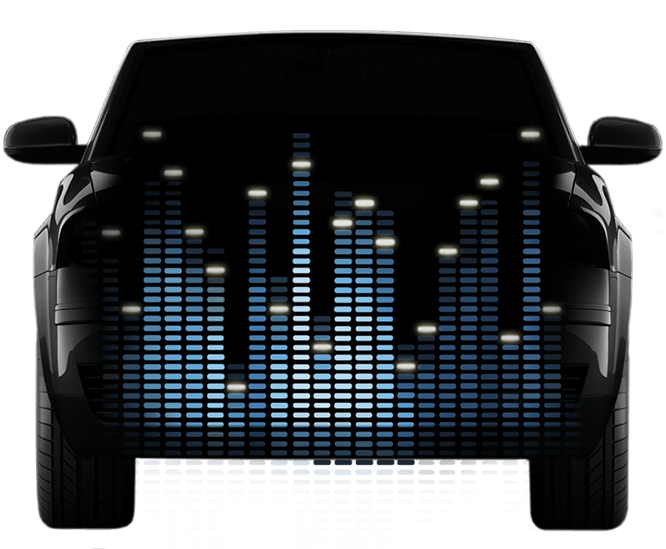 When it comes to cars, sound plays a huge part in the choices people make. The way a car door sounds when it is closed and the way the engine roars when you’re hitting the accelerator can make or break a sale. In striving to reduce the environmental impact of cars with combustion engines, OEMs (Original Equipment Manufacturers) are developing “downsized” engines with smaller displacements, fewer cylinders and turbochargers all of which impact the original engine noise. HARMAN engineers have set out to improve the sound of the various propulsion concepts, making the engine sound mightier than it actually is. To improve the driving experience, the HALOsonic® internal Electronic Sound Synthesis (iESS) technology enables sound contouring inside the car by creating speed-, acceleration-, and throttle-dependent sounds through the standard speaker system. The system delivers improved engine feedback and makes drivers feel connected to the car they drive. iESS helps synthesize an exhilarating engine sound that adds a very emotional element to the overall driving experience. It helps reinstate original engine sound in case of sound loss due to OEM features such as downsized engines and the use of turbochargers. iESS offers multiple engine sound modes (for example normal, moderate and sporty engine sound) for the same car, thereby enhancing car occupants’ emotional experience. The noise produced by internal combustion engines and exhaust components can be substantial. Conventional methods for reducing the transfer of such noise to the interior would involve reinforcing the structural stiffness of the chassis. This adds weight to the vehicle, which translates to higher fuel consumption and CO2 emissions and a decrease in performance. Additionally, OEMs (Original Equipment Manufacturers) actively pursue fuel-saving and emission-reducing measures such as cylinder deactivation, which in turn create droning noise inside the car. The high-performance HALOsonic® Engine Order Cancellation (EOC) controller uses the engine RPM signal as a reference to generate a sound wave that is opposite in phase to the engine vibration-induced noise.  In addition, error microphones mounted in the roof of the car provide feedback on the amplitude and phase to refine noise-cancelling effects.  As a result, EOC makes it easier to reduce use of conventional damping materials. OEMs can implement cylinder deactivation, leading to improved fuel consumption and lower CO2 emissions. EOC facilitates a potential reduction in usage of conventional damping materials, thereby reducing overall vehicle weight, fuel consumption and CO2 emissions. EOC reduces low-frequency engine boom and exhaust noise, thereby staving off driver drowsiness. EOC creates a peaceful, quiet interior for a relaxing atmosphere that is also ideal for enjoying your favorite music.  Unlike competitor systems, the patented HALOsonic TrueAudio technology ensures music signals remain unaffected by noise cancellation.  The noise produced by internal combustion engines and exhaust components can be substantial. Conventional methods for reducing the transfer of such noise to the interior include reinforcing structural stiffness of the chassis. 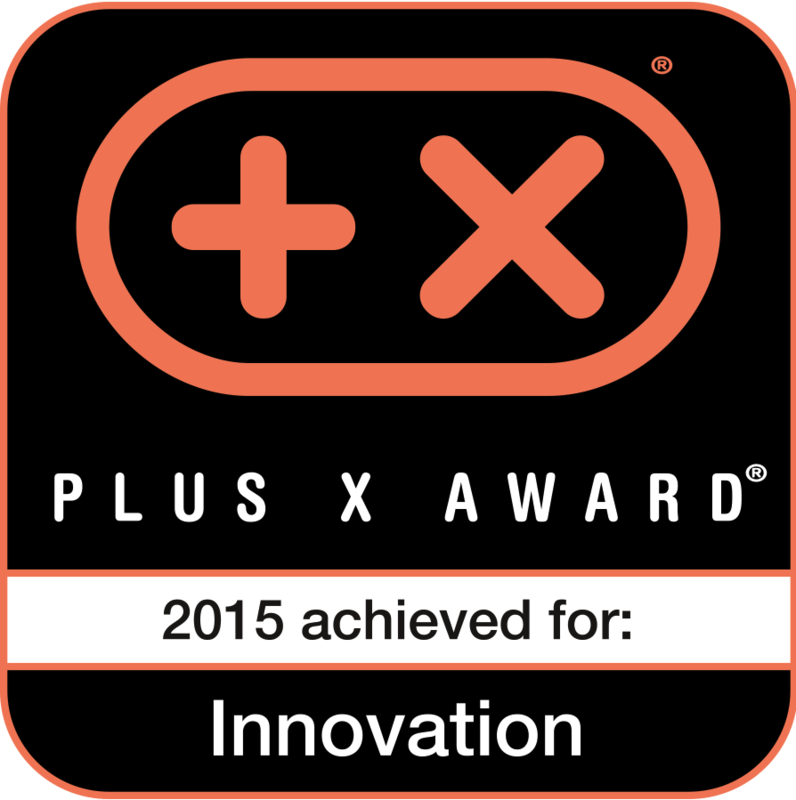 This adds weight to the vehicle, which translates to higher fuel consumption and CO2 emissions. In striving to reduce the environmental impact of cars with combustion engines, engineers are developing “downsized” engines with smaller displacements, fewer cylinders and turbo chargers. Moreover, OEMs (Original Equipment Manufacturers) actively pursue fuel saving, emission-reducing measures such as cylinder deactivation that induce low frequency noise inside the cabin.  HALOsonic® Sound2Target™ (S2T™) is a combination of Engine Order Cancellation (EOC) and internal Electronic Sound Synthesis (iESS). The system simultaneously reduces low frequency engine noise and synthesizes harmonics to enhance the engine sound. Based on real-time engine parameters, the S2T controller outputs anti-noise and engine harmonics through the vehicle’s existing loudspeakers.  Error microphones provide feedback on the amplitude and phase to refine noise-cancelling effects.  The adaptive technology enables fuel efficiency improvements by reducing the need for traditional passive noise control countermeasures and helps OEMs refine the sound signature of their vehicles.  S2T helps OEMs attain finely defined target sounds as the technology reduces low frequency engine noise while enhancing the basic engine sound simultaneously. A 3-in-1 offering: S2T provides OEMs the flexibility to switch ON either the sound synthesis only or cancellation only or both sound synthesis and cancellation. The patented HALOsonic TrueAudio technology ensures music signals remain unaffected by noise cancellation. S2T helps OEMs reduce weight thereby decreasing fuel consumption and CO2 emissions. Multi-link suspensions create multiple noise paths into the vehicle. While stiff bushings are often the best choice when trying to design a vehicle with great handling and cornering, they tend to allow more unwanted noise into the cabin.  When combined with the universal trend toward wider, low-profile tires, the result is road noise transmitted through the structure of the vehicle, creating a ‘droning’ noise. There are many energy transmission paths through the suspension and structure that all contribute to the resulting noise. This noise is distracting and can increase driver drowsiness. 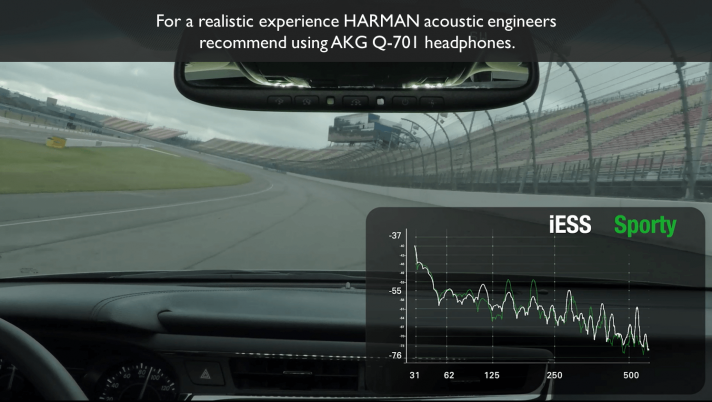 HARMAN has created one of the most exciting advances in automotive acoustics: the HALOsonic® Road Noise Cancellation (RNC) System. The RNC technology reduces unwanted road noise inside the car by generating an anti-noise similar to the anti-noise created in noise-cancellation headphones. The result is a more comfortable ride, enabling OEMs (Original Equipment Manufacturers) to use lighter structural materials by helping to compensate for the resulting increase in interior noise.  Lightweight materials, in turn, enable OEMs to lower fuel consumption and CO2 emissions without compromising the performance of the car. RNC helps create a peaceful, quiet interior for a relaxing atmosphere that is also ideal for enjoying your favorite music. It slows down the onset of driver fatigue by reducing the low-frequency droning noise in the car.  HARMAN’s patented HALOsonic TrueAudio technology ensures that in-cabin audio remains unaffected by noise cancellation. RNC helps cancel low-frequency broadband noise that otherwise could be reduced by using heavy damping material. This material adds weight to the car, thereby increasing fuel consumption and CO2 emissions while at the same time compromising the car’s performance.